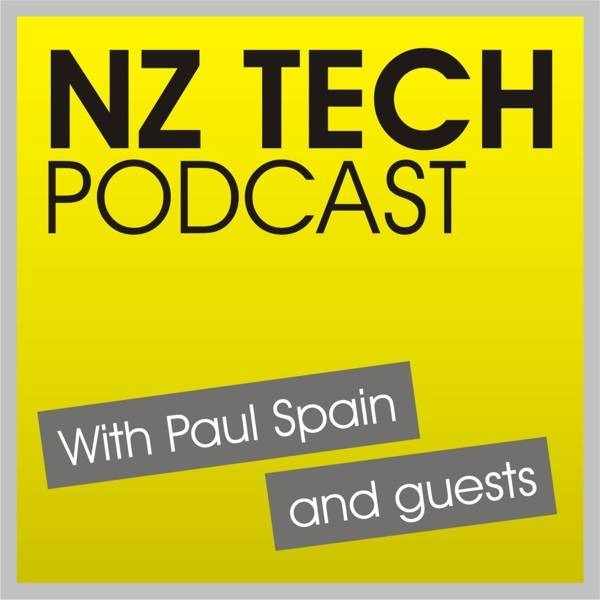 This week we discuss look back on more than 20 years of portable computing – and give some thought to its future, along with topics: Windows 8, ThinkPad Tablet 2 for Windows 8 Pro, IBM/Unitech venture, mobile rate reductions, Near Field Communications and recommended apps. You can follow our host and guests via Twitter, Facebook or Google+. 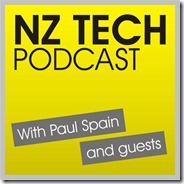 This week we featured Paul Spain (@paulspain) along with Bill Bennett (@billbennettnz).